b] the divine words of olden., [through] to slay the adamite-soul for to know [eden?] 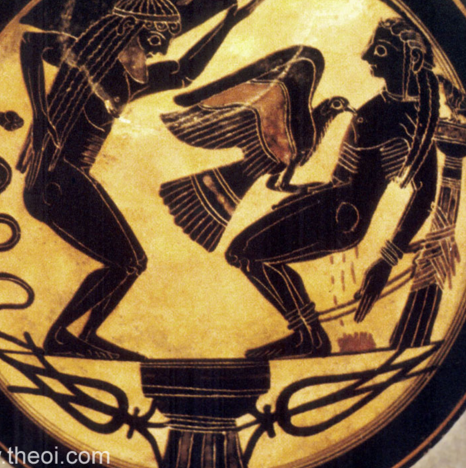 (?, rekhes+). the boat. [by] which is. the foremost (kh-house). 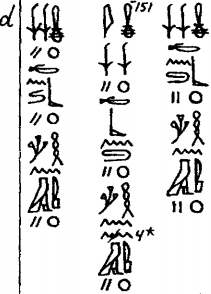 fragment from Book of Gates, sixth, to right; in topline you see the nuh’-cords being tied-together; the textfragment is readable (left to right and upwards), but does not present other as “existences to make by to come the nuh’-cord” etc; and as opposed to the text here, this cord is ‘singular’, yet the SFKH-cord is “seven”, so we have a problem, conceptually. 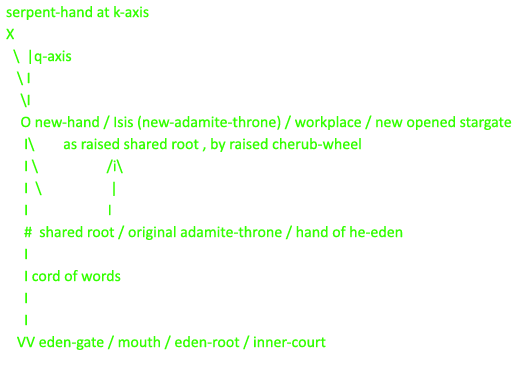 or is it from the serpent-hand directly to the shared-root, as 2nd cord? because the ram-lampstand also had two horns? is that a repetition or describing two cords as two components for one goal? Presumably the latter – since the heir and the prisoner seem to juxtapose. 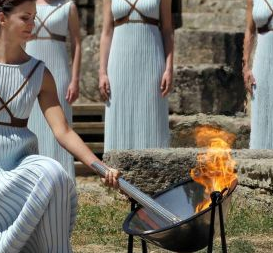 considered the ritual of lighting the torch, they knew what was going on. which is fed by the ‘sun’, but here representing the eden light. that is, towards the North, unto the place where Rã ignites – as the olympic flame. who is a represent of Cain (just as Ramayana has that type, in the Rama bridge). for some reason, they was able to create that place-T-north from a blueprint of him. suggesting here that the aspect represented by Cain is within that same region. since “the burnt fat of the (animal) liver is a sacrifice for pleasant fumes” (see prophets).